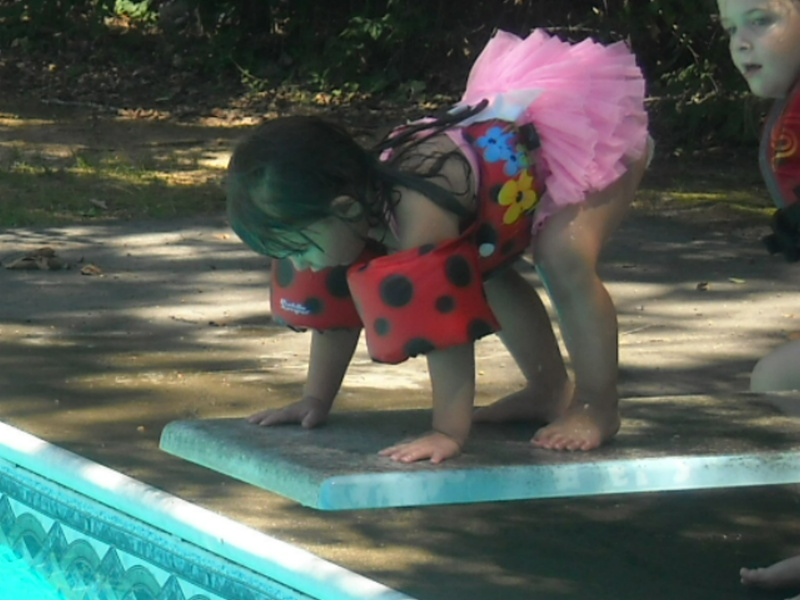 Taking the plunge for the first time can be scary, but you’ll never know how fun it is until you try. The Blogathon is over for this year. I had a great time writing and reading blog posts. My confidence has grown and I want to continue what I’ve started, just not every day of the month. I’m working out a schedule for posts and ideas to share. Stay tuned for updates. I never thought I would be saying this, but for today’s post, you can find me at Discovering Ranch Life Photography. The first time I was asked to guest blog, I freaked out. I thought “What in the world do I have to share with someone else’s audience.” But I did it anyway. The next time another person asked me to guest blog, same feelings. What will I write. The funny thing is after I sat down and tapped out a rough draft, ideas became clearer, thoughts began to roll off my fingertips, and the nerves went away. Stop making excuses and take action.